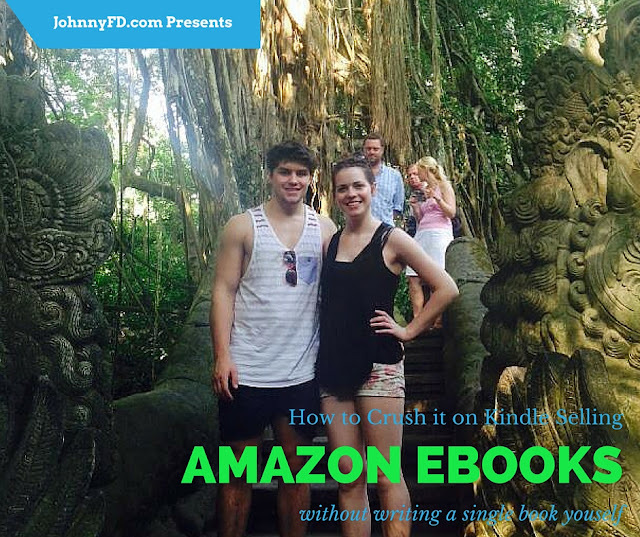 Even though I make a decent amount of money from my kindle books on Amazon, I never recommended it as a way for digital nomads to make money online because of the time commitment it takes to write a book. Then I met Adrian Ingram who currently makes over $4,500 on Kindle and has figured out a way to do it both location independently but also without actually writing any of the books himself. The formula now becomes, if the time and money you spend hiring outsourced freelancers to do the work for you is less than the profit from the books, then simply repeat, and scale which is exactly what Adrian has done and shares with us today. 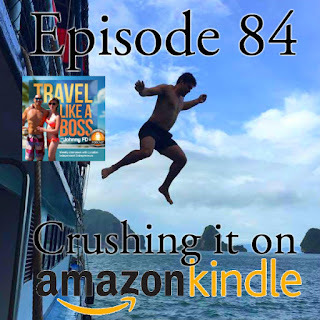 In this episode Adrian really exposes it all, giving away his entire system, his best selling niches and even where he hires writers and graphic designers to create his kindle books. We met here in Chiang Mai at the coworking space and when I found out how he managed to publish 192 books with the help of freelancers I was instantly intrigued and wanted him to share his knowledge on the podcast. You can listen to the entire episode for free on your podcast app on your iPhone, or if you use Android find it on Stitcher.